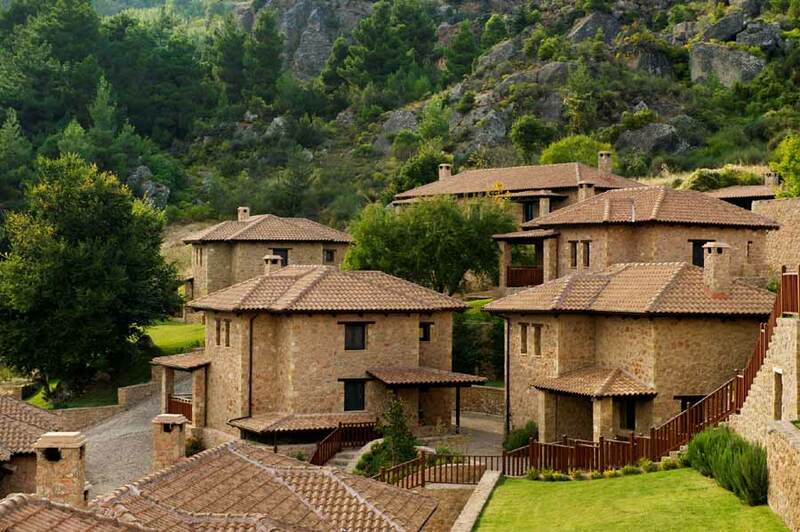 Pleiadon Gi Mountain Spa & Resort is located in the Mount of Ziria. 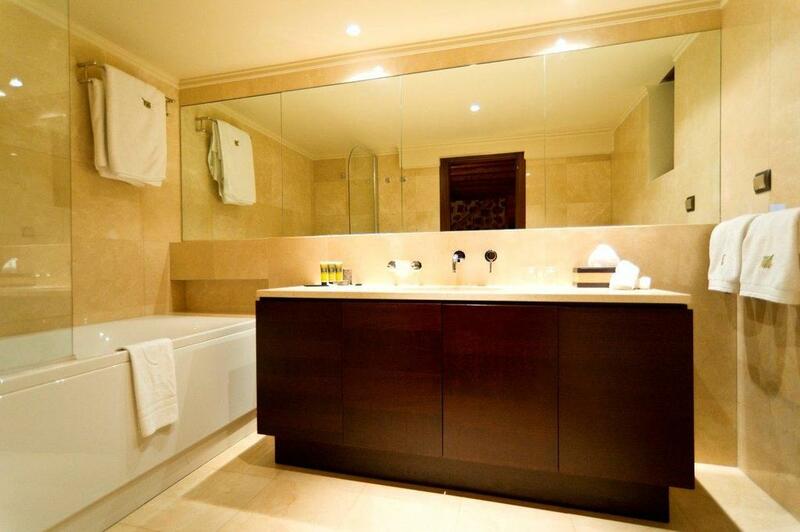 It boasts luxurious suites with fireplace, an atmospheric spa and an elegant restaurant and lobby bar. All suites at the Pleiadon Gi feature 32’’ LCD TVs, Wi-Fi internet, fireplace and minibar. Bathrobes, slippers and logs for the fireplace are complimentary. A fireplace, Cocomat pillows, feather blankets and bathroom amenities are featured in every suite to ensure a most enjoyable stay. 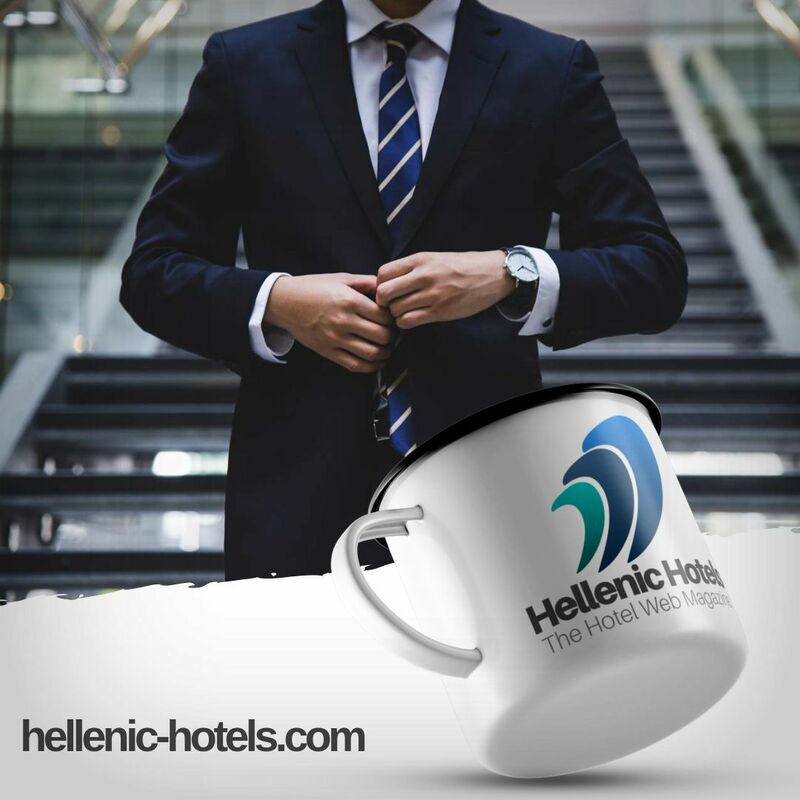 The elegant restaurant offers traditional Greek and International dishes. All products are local and carefully selected and used by the creative chef. Guests can relax and enjoy a drink at the bar. At the Pleiadon Gi Mountain Spa & Resort guests can book a spa treatment and use the indoor swimming pool and steam bath. 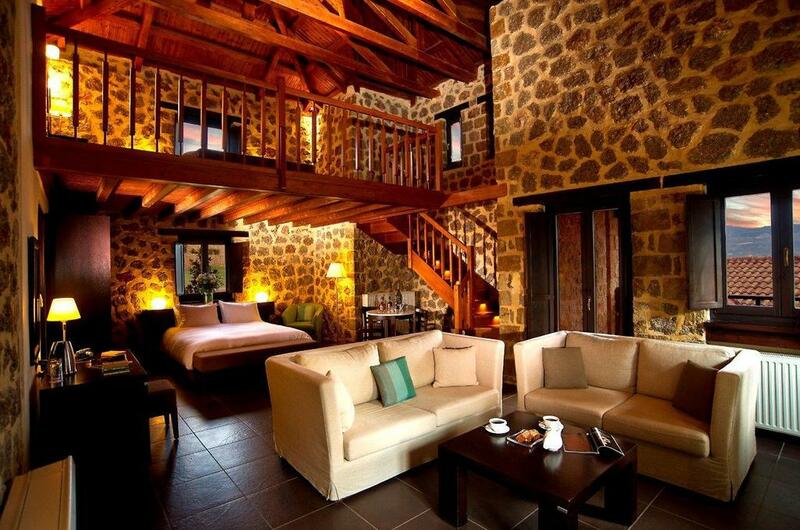 This property also has one of the best-rated locations in Kato Trikala Korinthias! Guests are happier about it compared to other properties in the area.